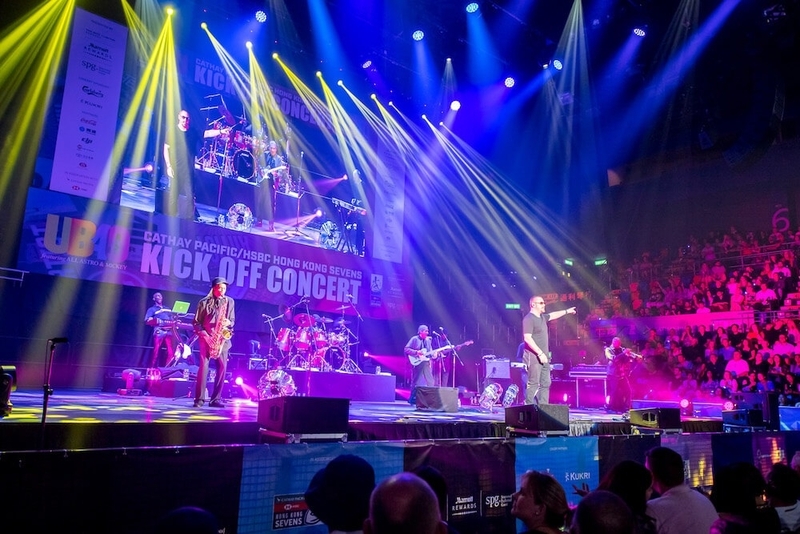 Ali Campbell, the legendary voice of UB40, alongside vocalist Astro and keyboard player Micky Virtue have reunited to showcase their smooth yet rootsy musical blend that topped the UK singles chart on three occasions and sold 70 million records. As original members of UB40, Ali, Micky and Astro helped define reggae music for a generation pooling a diverse set of influences to put a fresh, indigenous slant on Jamaican reggae. They’ve dominated charts around the world and are now here in Hong Kong, ready to kick off the Cathay Pacific/HSBC Hong Kong Sevens with a bang.